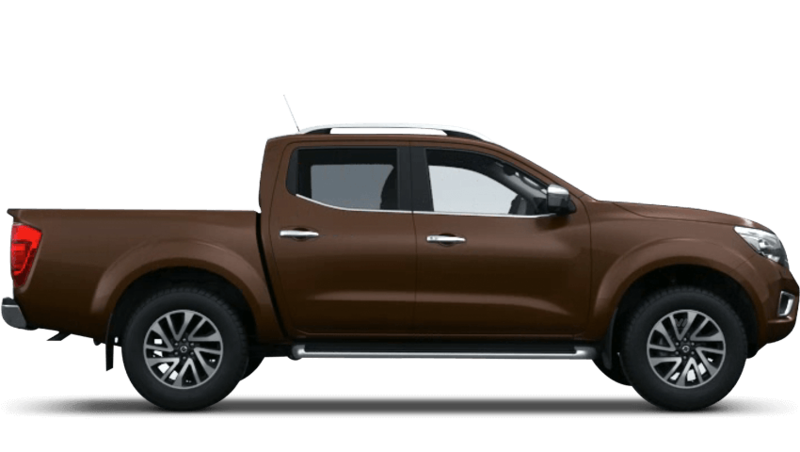 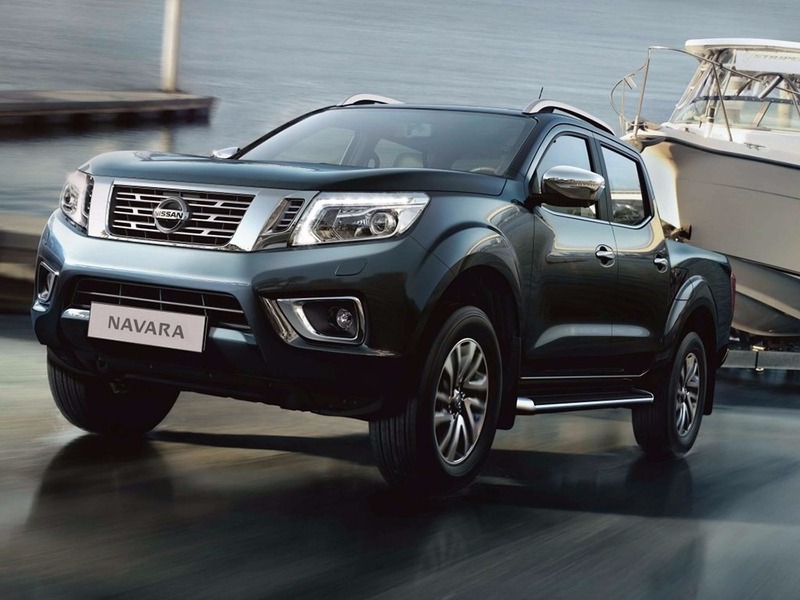 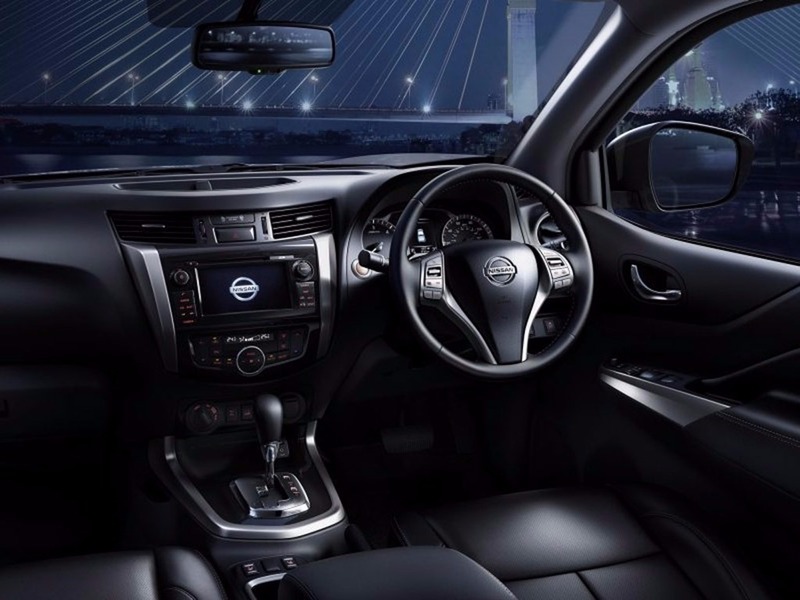 The most fuel economical new Navara is the 2.3 dCi 163 Visia King Cab. 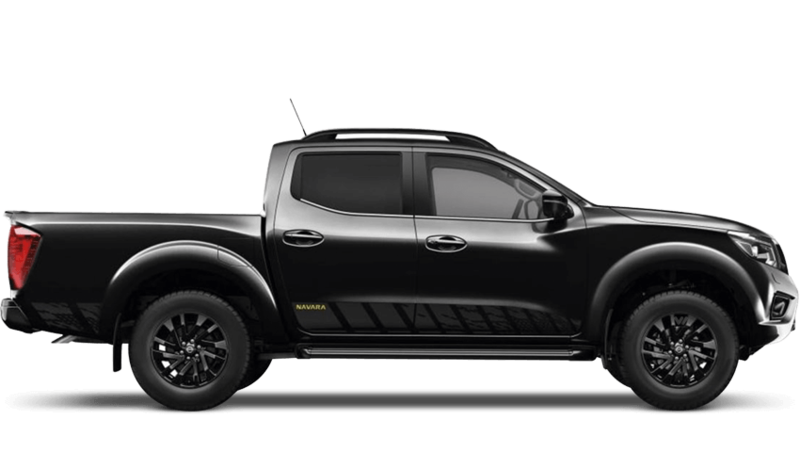 The new Navara with the lowest CO2 emissions is the 2.3 dCi 163 Visia Chassis King Cab 4WD. 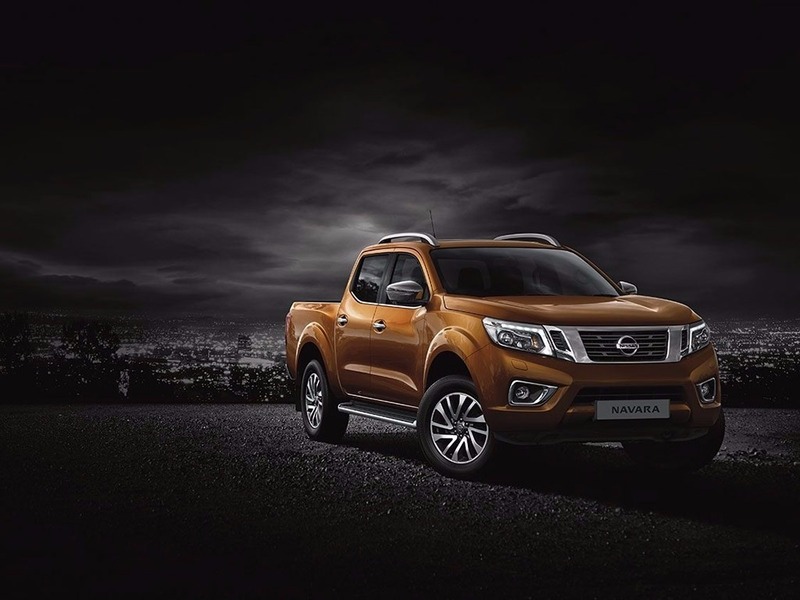 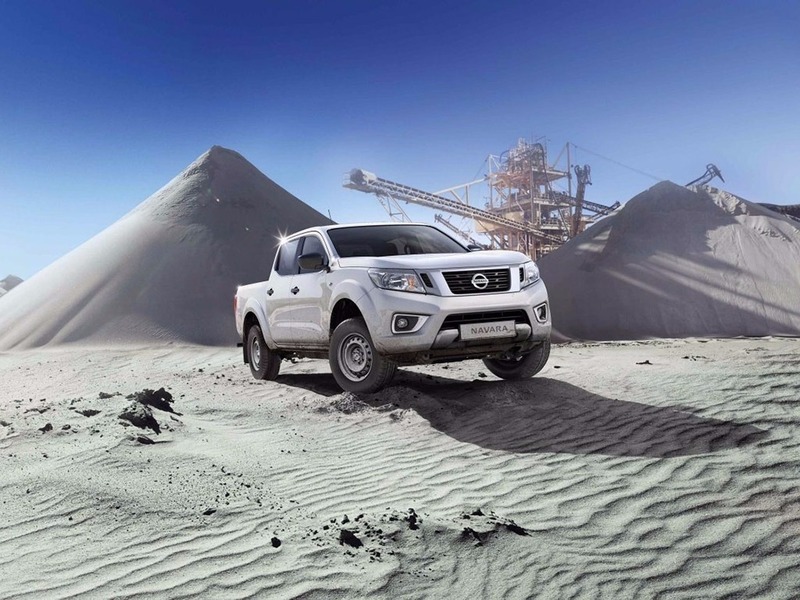 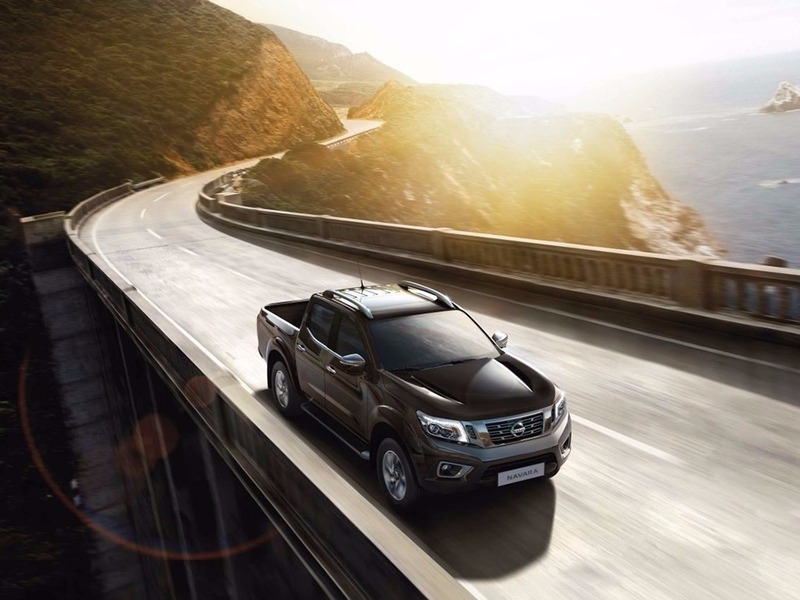 The new Navara with the highest performance is the 2.3 dCi 190 N-GUARD Double Cab 4WD. 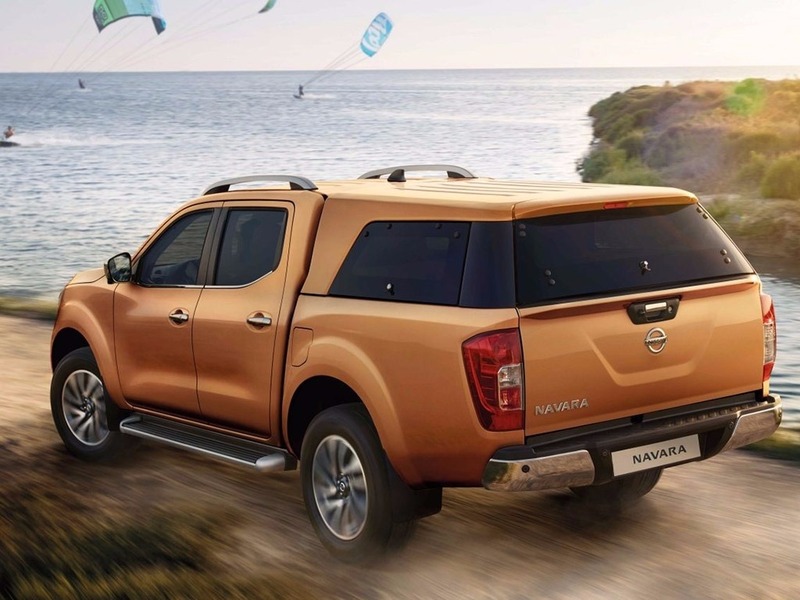 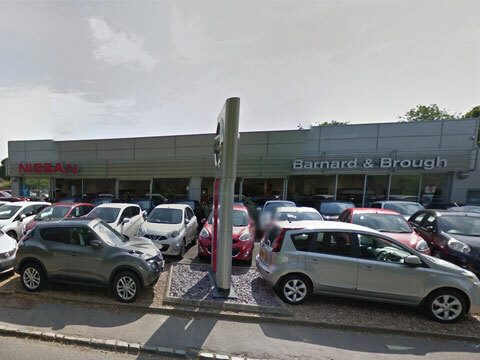 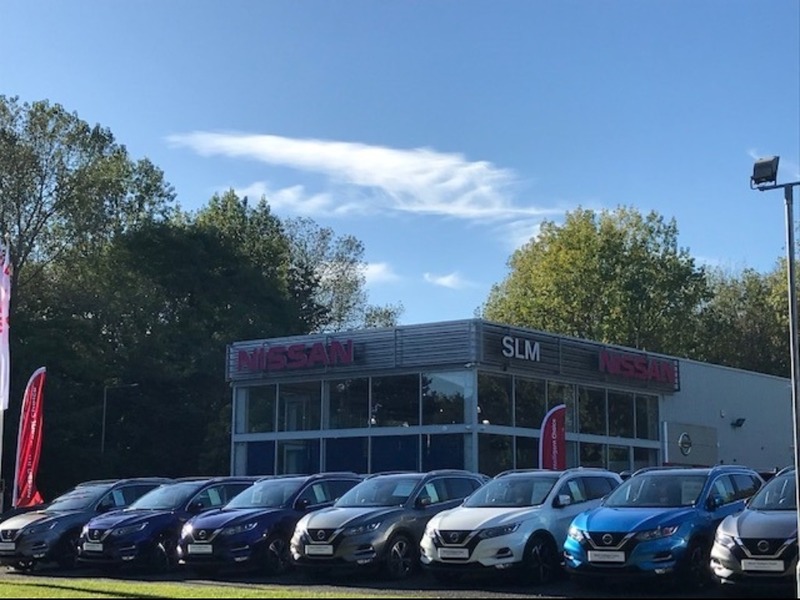 Choose from 7 different Nissan Navara grades. 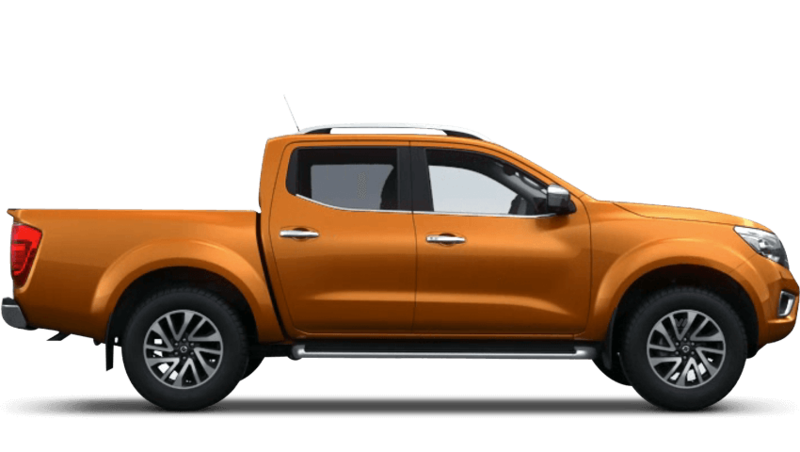 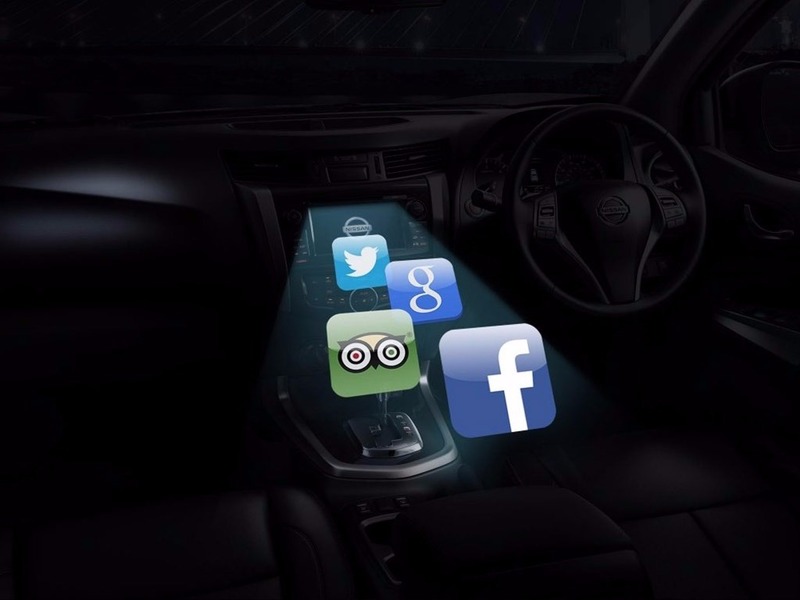 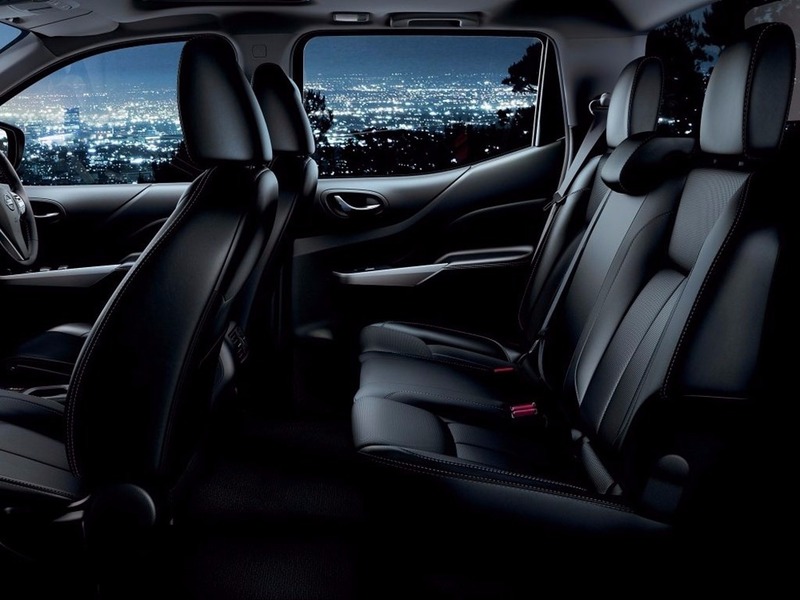 Please contact us for more information about the Nissan Navara.